Lindell Fuels, Inc. offers a unique solution in fueling for our communities. 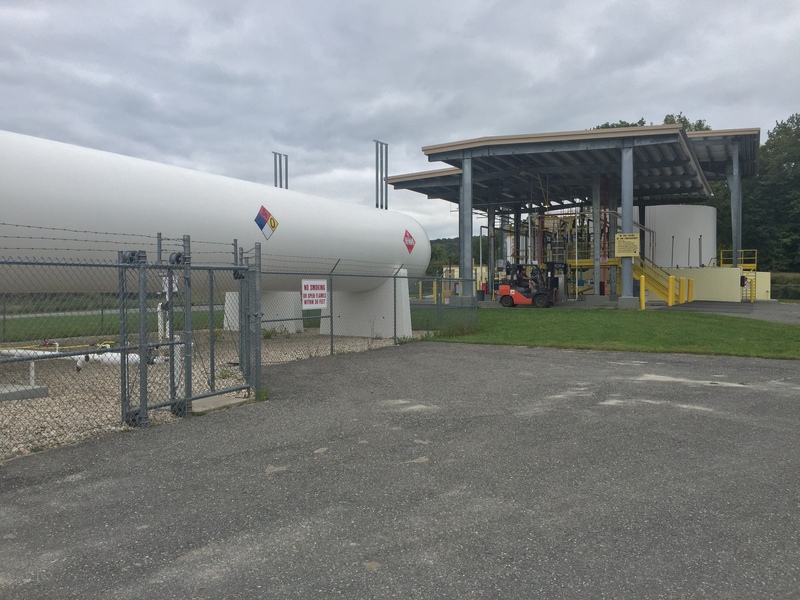 Our 24-Hour Fleet Fueling station off Church Street in North Canaan helps our customers operate efficiently and cost effectively. Our bulk storage center is located just off route 7, and the gate is open 24 hours a day, so you can come and go as best fits you and your business. We have regular and super gasoline at the pumps, in addition to on-road diesel available year round. Best of all, we have backup power generators to keep the pumps running in the event of a local power outage. Contact Lindell Fuels today to learn more about our Key Card Fueling Services.